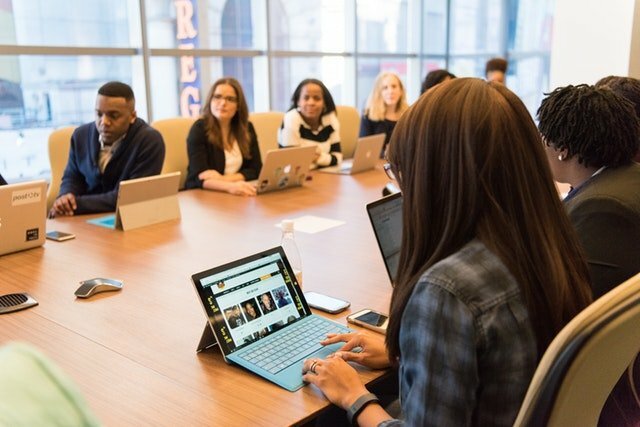 Renting meeting and conferencing rooms is the newest kind of business solution to equip oneself in this ever-changing business environment. 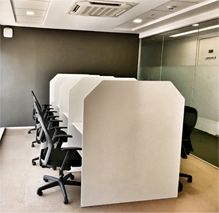 We bring to you elite meeting space solutions that are as low as INR 600 per hour. 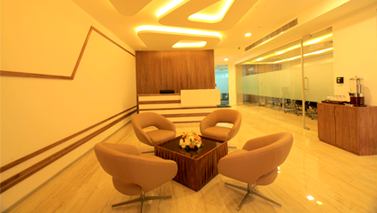 We have listed out a few noticing features that make our meeting spaces the best you could choose while in Kochi. We have 6-8 seater luxurious meeting rooms. 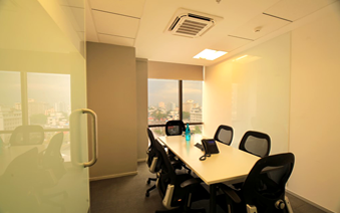 For bigger meetings, you can opt for our spacious and aesthetically designed 12-16 seater conference rooms. Yes, we have the right team to back you up at all times. To start with, our professional guest relation service staff takes care of greeting courtesies when your guests arrive for the meeting. We don’t stop at that but continue to provide on-site admin, secretarial and IT support to ensure that your meetings go uninterrupted. Our meeting and conference rooms are equipped with state of the art audio/video conferencing and presentation solutions. What’s more, you have ergonomically comfy chairs to sit on for long strenuous meetings, hot beverages like tea, coffee with nibblies to keep your hunger pangs at bay and more.